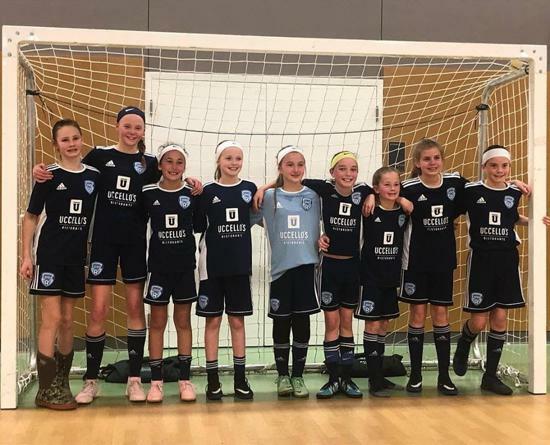 The EDGE 2010 Boys and 08 Girls competed at the National Futsal Championships this past weekend where they played against the very best futsal clubs in the country. 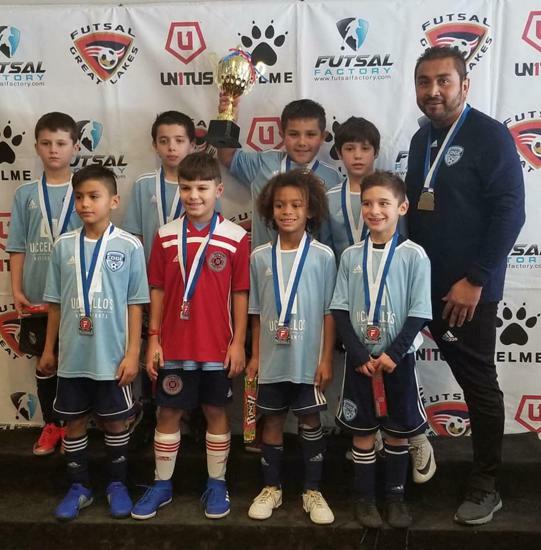 After winning two games and losing one, the boys just missed the semifinals on goal differential while the girls reached the semifinals where they lost a hard fought battle to the team that finished as National Finalists. Both teams played great and showed tremendous growth under a very challenging environment. This is a great showing for our first year of existence and we look forward to working harder and to coming back next year. 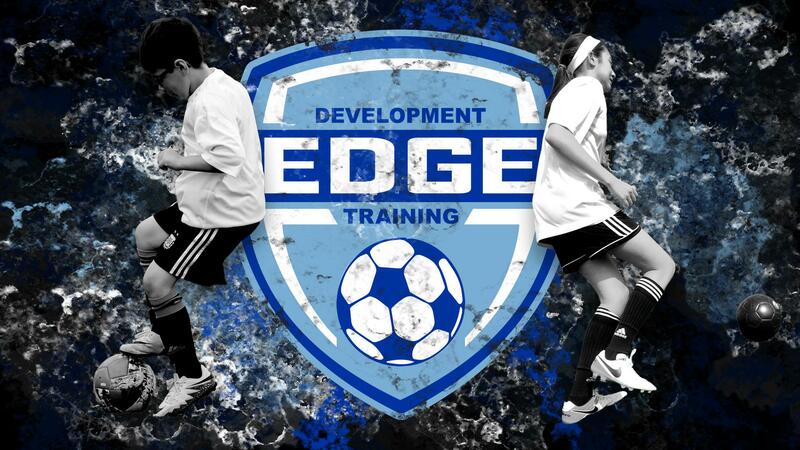 All EDGE teams will finish their futsal season in next two weeks with the Lansing City Tournament and the League Finals. Thanks to all players and parents for the great support in our first year.